Today was the final day of Barrett-Jackson Scottsdale 2013. By the numbers, it was one of the most successful auctions ever. Over 3,400 bidders participated in the 7-day event, buying $100 million worth of vehicles – $58 million of which happened on Saturday alone. As the cars are delivered to their new owners and the booths and tents are packed up, I would like to reflect on 10 things I loved about Barrett-Jackson 2013. I’ve attended the auction as a spectator in previous years, but this time was there as a member of the press. Being able to attend more than a single day really allowed me to enjoy everything the show had to offer. The staff in the Media Center were extremely helpful. I enjoyed reading the daily car lists as well as the previous day’s sales totals. Having a place to get out of the sun, grab a drink, and recharge your camera made the event much more pleasant. When it came to free promotional items, I made out like a bandit this year! Two t-shirts, a baseball hat, a full-size poster, and a bunch of literature made its way into my bag. Score!! 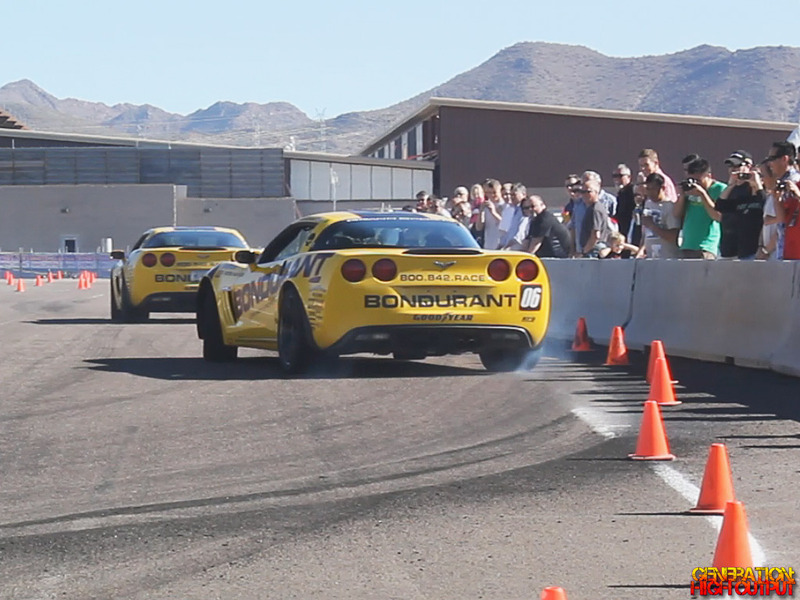 I’d seen the Bondurant Corvettes whipping people around the test track at previous auctions, but had never gone for a spin until this year. I’m glad I did! The drivers really know how to demonstrate the acceleration and handling of their cars. It put a smile on my face! There was certainly an impressive catalog of vehicles for sale this year. The Carroll Shelby collection had over 40 special vehicles, and who could forget the #1 original Batmobile! There were some real rarities like silent film star Fatty Arbuckle’s custom Pierce-Arrow and Sammy Davis Jr.’s Stutz. I saw a 1910 Buick and a 2014 C7 Corvette, and almost everything in between. There were countless Camaros, Mustangs, GTOs, Chevelles, Bel Airs, and other classic American rides. The opening night gala was a real class act. The official kickoff event was a big success with over 5,000 attendees. There was gourmet food, a fashion show, and a special dedication to Carroll Shelby. It was a lot of fun to attend this event. 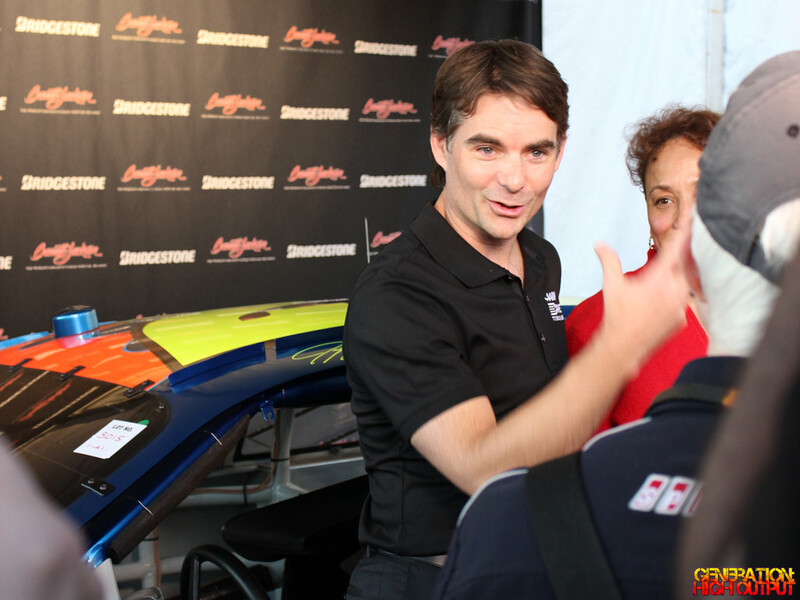 You never know who you might run into at Barrett-Jackson! 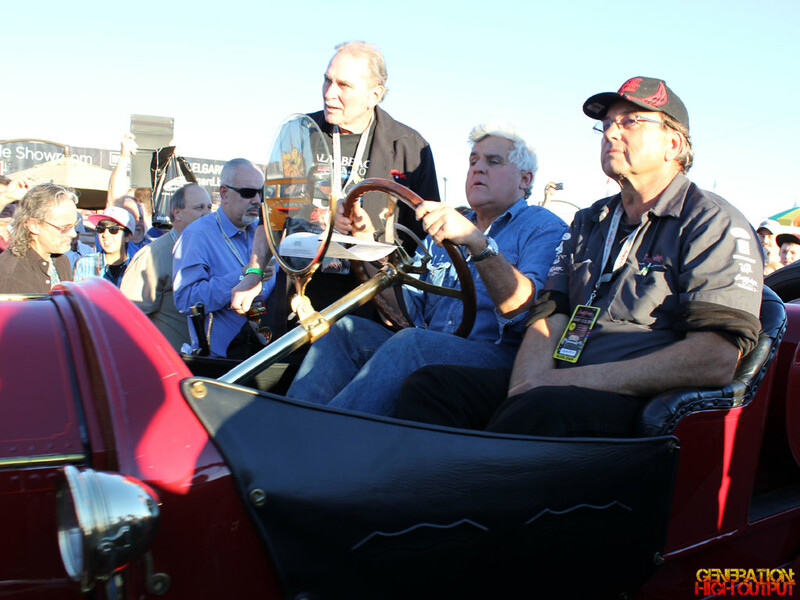 This year I saw notable gearhead Jay Leno helping to start an old Fiat, and NASCAR legend Jeff Gordon on stage auctioning one of his race cars for charity. 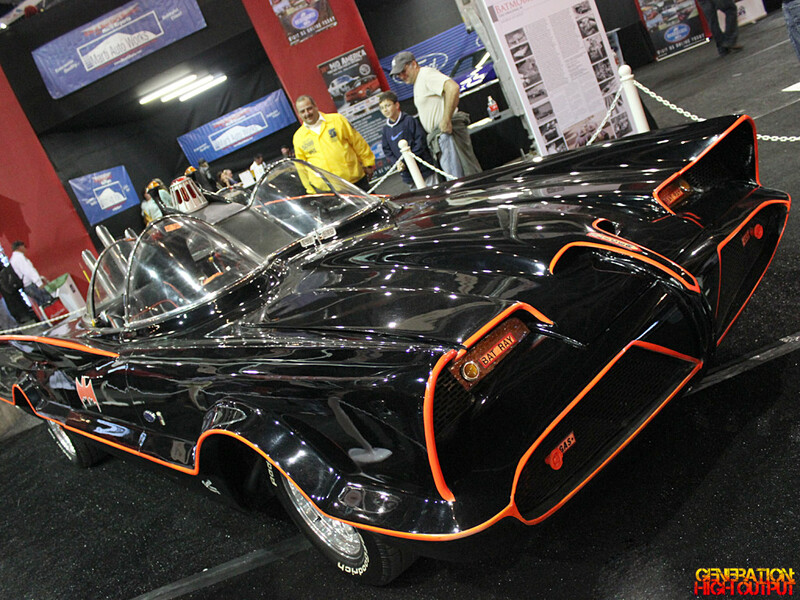 Finally, George Barris himself was present to help auction off the #1 Batmobile. 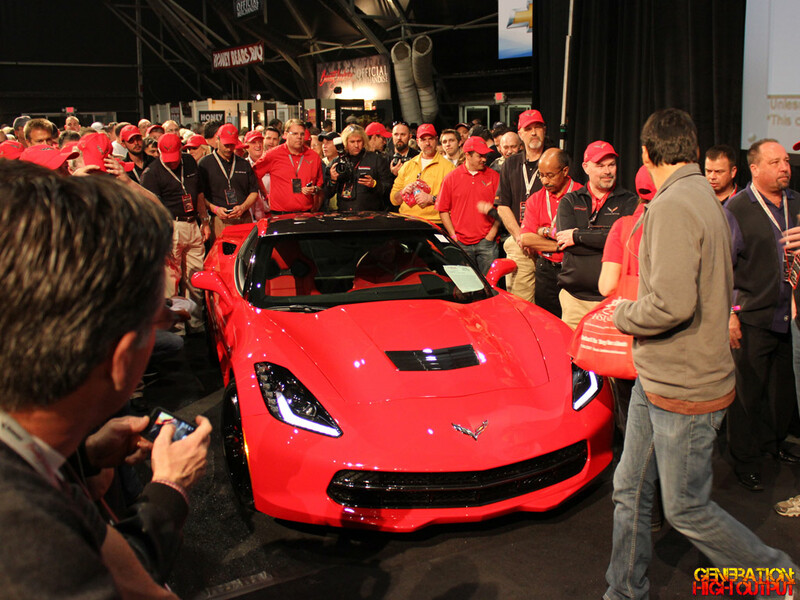 Unveiled just days before at the Detroit Auto Show, the first production model of the 2014 C7 Corvette Stingray crossed the block on Saturday the 19th. The car sold for $1.1 million dollars, all of which was donated to the Center for Creative Studies, a private arts college in Detroit. 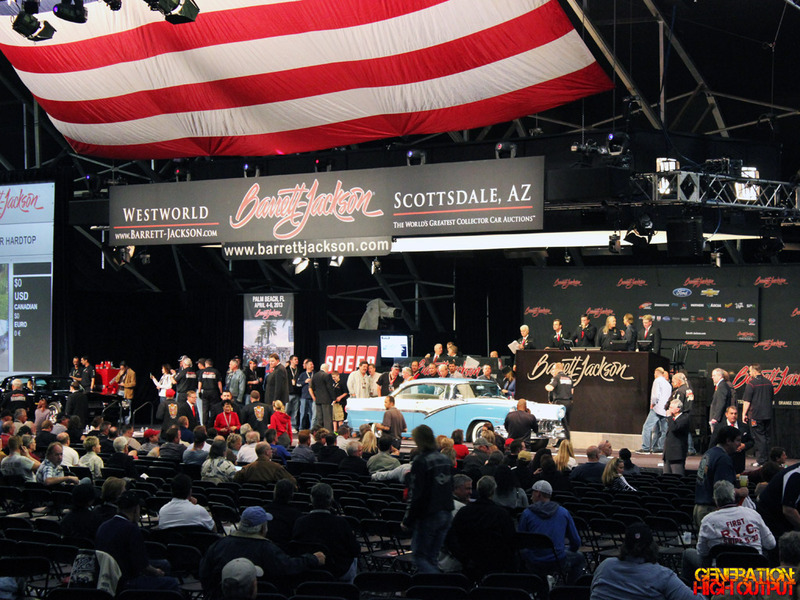 Barrett-Jackson does not take any fees on charity auction cars. 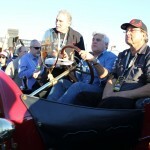 The winning bidder was Rick Hendrick of Hendrick Motorsports. Although I was never a huge Batman fan, there is no denying that this is one of the most famous and recognizable custom cars ever built. When it came time to auction it on Saturday the 19th, it was complete madness! I was standing shoulder to shoulder with hundreds of other media people, listening to the roar of the crowd as the bids went to $2 million, then $3 million, then $4 million dollars. There was real excitement in the air as the gavel slammed down at $4,200,000. I felt like I finally experienced what Barrett-Jackson is all about! My favorite part of the whole event was that my friends and co-editors were there with me, checking out the cars and just having fun together. 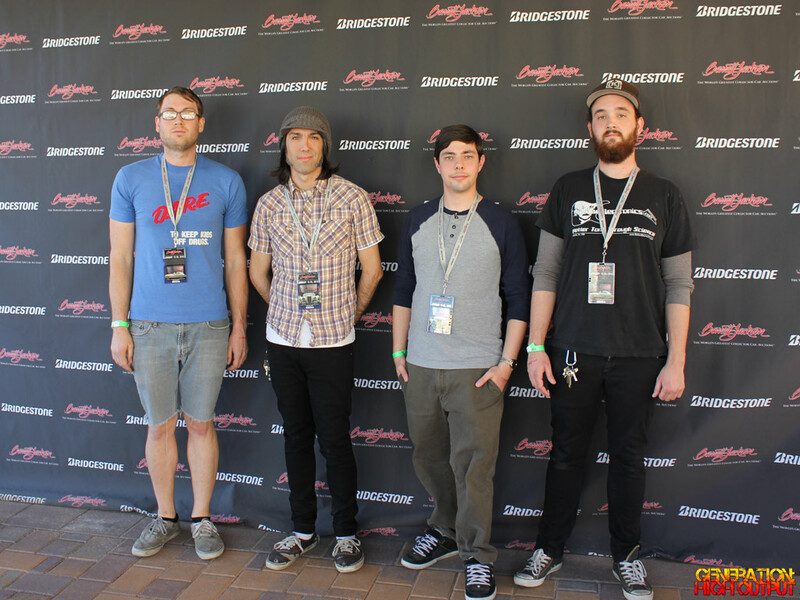 I feel that this year’s Scottsdale auction was the best ever, and I can’t wait for the next one! This entry was posted in Barrett-Jackson and tagged auto auction, Barrett-Jackson, batmobile, collector car auction, review, Scottsdale by Trevor Freeman. Bookmark the permalink. Trevor is a real gearhead who loves everything from classic American muscle cars to high-performance exotics. When he's not reading about cars or taking photos at a car show, he's probably out cruising around. He is currently working on restoring a 1980 Chevrolet Monza hatchback. Generation High Output is an automotive enthusiast site that covers everything from tasteless cars to hot rods, muscle cars, customs, exotics, and more. 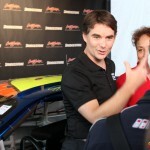 We also bring you the latest auto industry news and event coverage. Copyright ©2019 GenerationHighOutput.com. All Rights Reserved.